Woah, what happened to the Latham Studio?! Hello Loyal Partici-Painters! Thank you for your continued support of our small business. After 5 years in Newton Plaza, we have decided to take the Latham studio mobile and bring the paint party to you! 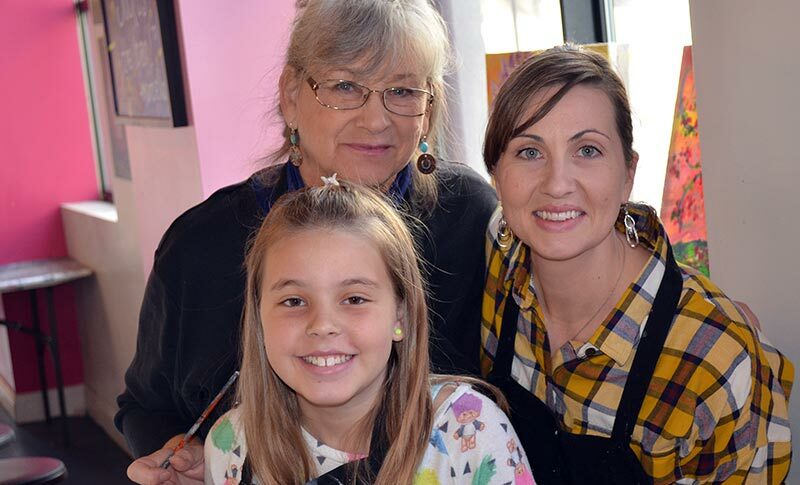 If you are looking for events in-studio, visit our downtown Saratoga location and sign up for events here. 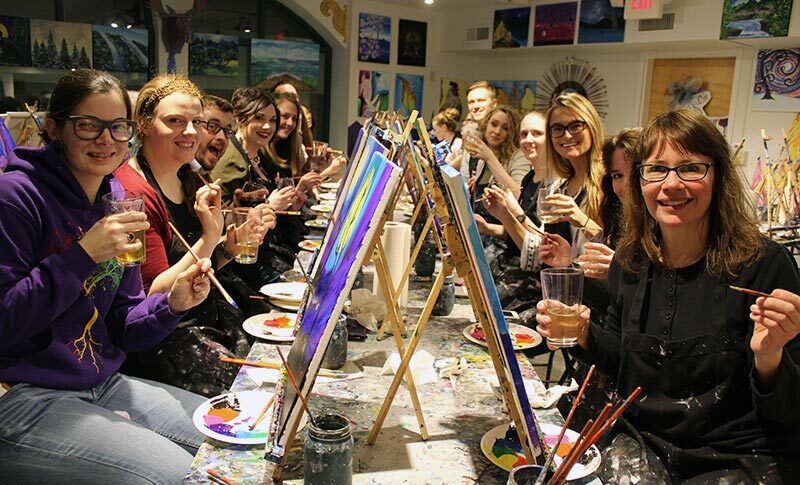 Stay tuned to our calendar for Pop-Up Paint and Sip Events coming soon at local venues or email us to today to host a paint party at your house, workplace or somewhere in between. 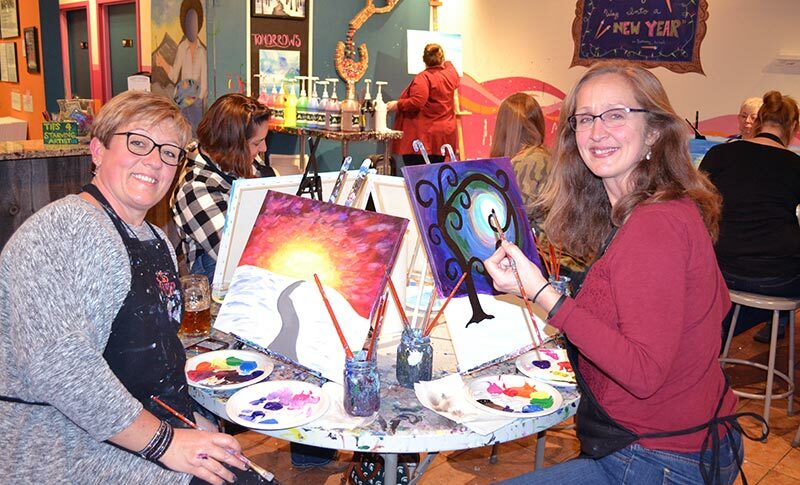 We can wait to paint and sip with you soon!